This quote sums up my whole experience during our summer getaway at North Sky Beach Resort. As one of the lucky scholars of a French organization during college, I and my co-scholars were molded and sculpted under three core values, namely Solidarity, Trust and Responsibility. During that chapter of our journey, our lives solely revolved on these values. We have that “all for one, one for all” kind of spirit in our veins, a solid trademark that mostly every one of us possesses. I’m so happy to say that until now we are still firm. Even if couple of years have already passed since our graduation, we remain one big happy alumni family up to this moment. Our core values are still present. In fact, our solidarity value has been properly observed during this year’s summer outing and I’m so glad about it. It is our tradition to celebrate summer as one alumni family. This is a perfect time to catch up with everyone’s life updates, career chikkas, future plans, life detours, lovelife and many more. 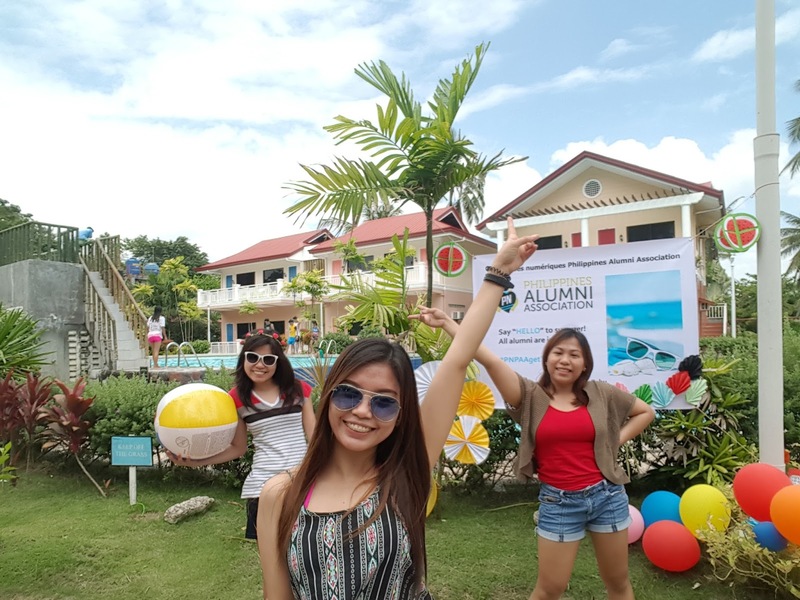 We celebrate our alumni summer outing at North Sky Beach Resort in Sogod. This is located at the Northern part of Cebu and is really beautiful, you will surely love. Before that magical day, the alumni officers had been planning rigorously for a complete itinerary as well as task list so that everything would be smooth and calm. I’m glad that others cooperated and took charge of particular responsibilities. Why do we choose this resort? North Sky Beach Resort is wide, green and lovely as it is. Just impeccably perfect for team bonding activities. When I set foot at the entrance gate, I know right there at that moment that this place suits best to our getaway. Entrance Fee is very affordable at 90 pesos for day use per person. 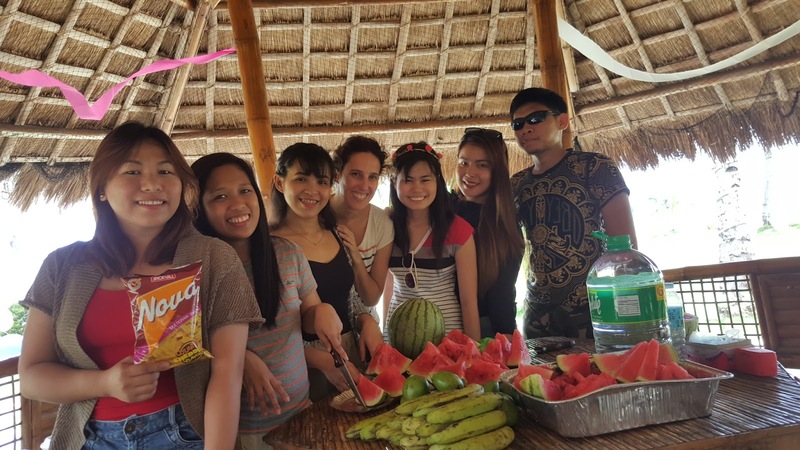 Compared to other resorts that require you to pay thousands of pesos, this one is different. Though if you stay here overnight, there’ll be an additional fee but it is not that as big as compared to others. Maybe because this place is kind of away from the city or maybe because the owner is just that generous? Either way, that’s a good news and definitely likable! There’s no corkage as well if you’ll bring food from outside, that’s very customer friendly, you see! By the way, just be patient about the transportation going to this place because it will take you around 2-3 hours to get there if you are in Cebu City. It is better to leave early so that there’ll be no heavy traffic along the way. In our case, we meet at North Bus Terminal at 7AM then ride a bus going to the resort for a fare of less than a hundred pesos. We arrive at around 9:30AM to our destination. This is a great and convenient place to stay in for a day to enjoy with your family or friends. It is equipped with comfortable seating and a center table for food and drinks. A grill with running water is free of charge. It is a great place to barbecue meats, seafood or other food that needs grilling. For those who prefer to enjoy the beach environment without dipping into the sea, a slide and swimming pools for kids and adults are available. What are the activities we do? 1) Team building games – As an in-charge of this, I make sure to choose those games that will surely tighten our bond even more. Especially that there are new alumni joining, games that incorporate interaction to the group, strategy and enjoyment must come along. Human Binggo, Group Cheer, Nips Transfer and Lemonsito Transmission are the chosen games and they are very fun! Seems all of us are near to dying the moment of our participation of these. Laughter here, laughter there, laughters everywhere! Kabuang here, kabuang there, kabuang everywhere! Hahaha. Nips candy transfer. Make sure not to drop them eh! 2) Photobooth and Photoshoot – Shout out of many “Thank you’s” to Claire Ann for making a photobooth during this event. She’s the artist of our batch and she makes a good job when it comes to executing fancy stuff like this. By the way, the tarpaulin is made by yours truly (charr!). Printing it is a struggle on my part because I'm late. There are10 tarpaulains on queue to be printed before mine. I panick gosh, because I need it to be printed right away. Luckily, my charisma has been used against the printer operator and he prioritizes my request. Hahaha aja! Just have to be super feeling close at needy times like this, throw jokes he can relate, talk about stuff he knows and then puff I get what I come for, the printed tarpaulin! Hahaha, thank you bongga! Thank you as well to our official photographer Kevin Olores for my fun photoshoot on this day. 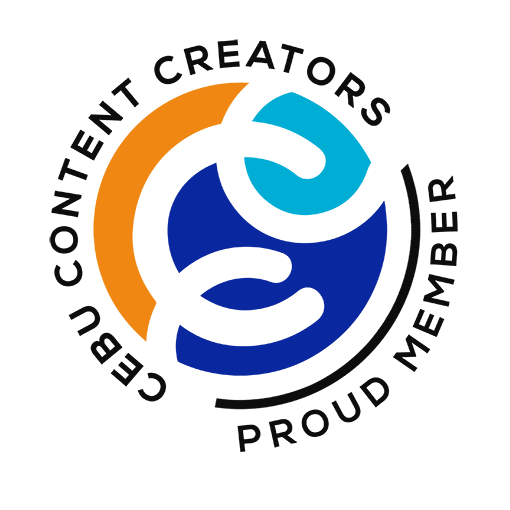 I love it and will surely create a separate blog post about that! Brothers and sister for better or worst. Yay! 3) Lots and lots of eating – By this, I mean eating with no limit! Cheat day for those on diet! Fruits, meat, dessert, snacks, chips and many more you may put that on your plate. There’s no corkage in the resort so we bring foods that we love, lol. 4) Swimming – Clear and cold water in the swimming pool. Who can say no to that on a sunny, hot day?! Everybody is enjoying plus playing ball game on the water is a hundred times entertaining and drolling. Our kid spirit has also been channeled through the pool’s water slide. 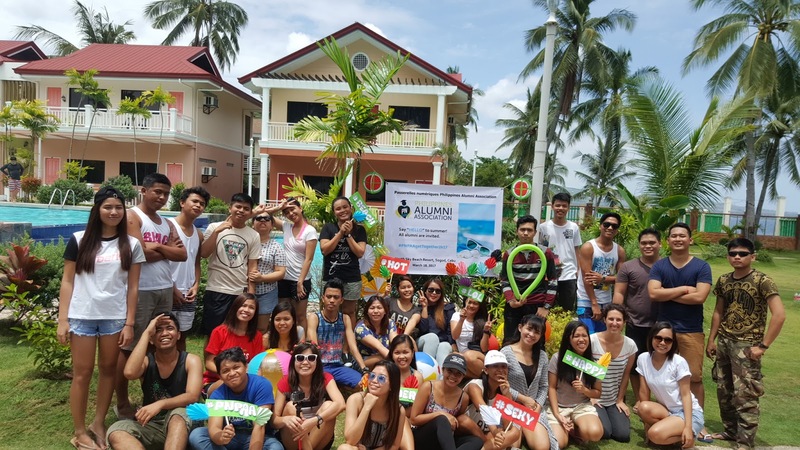 Thank you to all the people who participate and make this summer getaway a memorable and happy one. Another entry to our happy thoughts! Here is a video compilation in the pool area. See you on our next gathering! 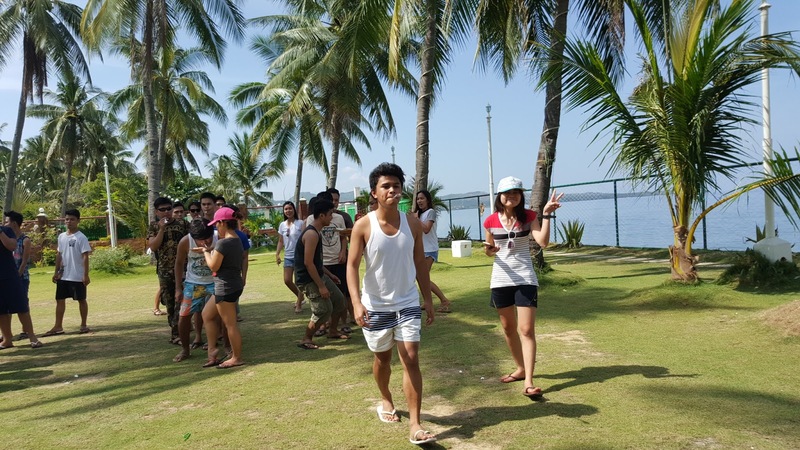 Thanks to North Sky Beach Resort for offering us the picture-perfect venue for this summer getaway.